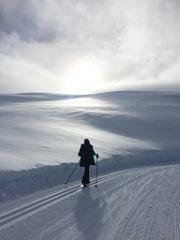 Afternoon beginner trail pass, cross country ski hire and lesson. Tickets valid from 12:30pm and your lesson starts at 1:30pm. 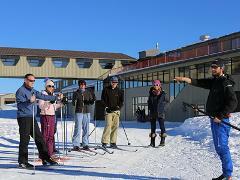 Another way to experience the snow is at the ever popular designated zone for all things fun in the snow. 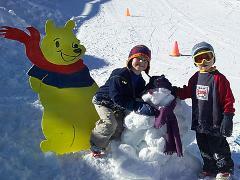 The snow play area is a great place to take kids to build a snowman, throw a snowball and have fun. Tubes for sliding in the Snow Fun Zone can be rented by the hour to use. 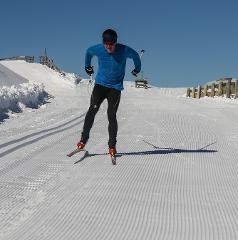 A valid Snow Fun Zone Pass is required. The Meadow hut is nestled against the start of the Roaring Meg river and can sleep up to 20 people. This option is to book the Meadow Hut by the bed, to book the entire hut select the Meadow Hut Exclusive option. 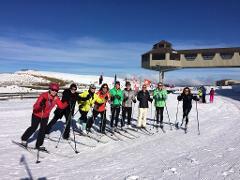 Book out Meadow Hut exclusively, gather a group of friends and family together come and stay a night. 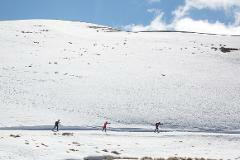 The Meadow hut is nestled against the start of the Roaring Meg river and can sleep up to 20 people. 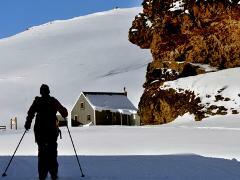 For the more adventurous the Bob Lee is one of the original huts on the Pisa Range. 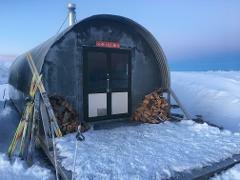 It has the Bob Lee Main and Bob Lee Annex Huts, these 2 huts sleep 14 people in total. 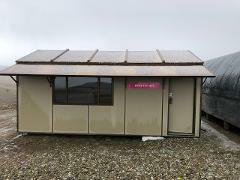 The Daisy Lee Hut, is the second hut at the Bob Lee Hut location and can sleep 6 people. Cooking facilities are located in the main Bob Lee hut and are to be shared. 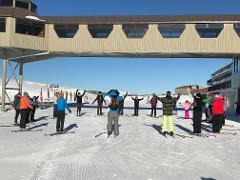 Seasons passes for the 2019 winter at Snow Farm NZ.